Protecting what matters most: your family and your business. 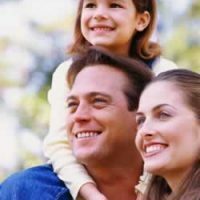 At Coopers Insurance Agency we have unique access to the life insurance products you need as you prepare financially for the future. We put our experience, expertise and volume of business to work to provide each of our clients the best coverage and price available for Business Insurance and Personal Life Insurance. Please contact us to request a quote and let us show you how we can provide you peace of mind at the lowest cost. The loss of an employee, owner, or officer can be a major blow to a business. There are various life insurance programs that are designed to protect the business and maintain operations should such an unfortunate event happen. Please contact us for more information and a quote for life insurance for your business. Term insurance is a type of life insurance policy that provides coverage for a certain period of time, or a specified “term” of years. If the insured dies during the time period specified in the policy and the policy is active – or in force – then a death benefit will be paid. Buy/sell insurance is one of the best ways to assure the continuation of your business in the event of a partner’s death. Many businesses get buy/sell insurance as a form of business protection or business insurance. This buy/sell business insurance is generally accompanied by a buy/sell agreement that requires any surviving partner(s) to purchase the remainder of the business in the event of a partner’s death. The purchase is funded by the death benefit of the buy/sell insurance policy. Life insurance is an employee benefit frequently offered by employers. 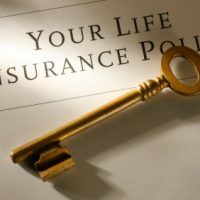 Life insurance is an insurance policy that provides, in exchange for monthly, quarterly, or annual premium payments, a lump sum of money to the designated beneficiary of an employee who dies. Life insurance marks an employer as an employer of choice when desirable candidates select job opportunities. Whole life insurance provides protection for your whole life rather than a certain term. It pays a death benefit and also builds cash value that is tax-deferred until you withdraw it. You can also borrow against the cash value. 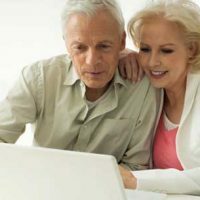 Whole life insurance policies remain in force as long as the premium is paid. In general the premium and death benefit remain level for your whole life.